Hazel White, Director of Open Change, leads on strategy and facilitation. Open Change is an innovation agency which supports organisations to put the people who use and deliver services at the centre of re-imagining service delivery. 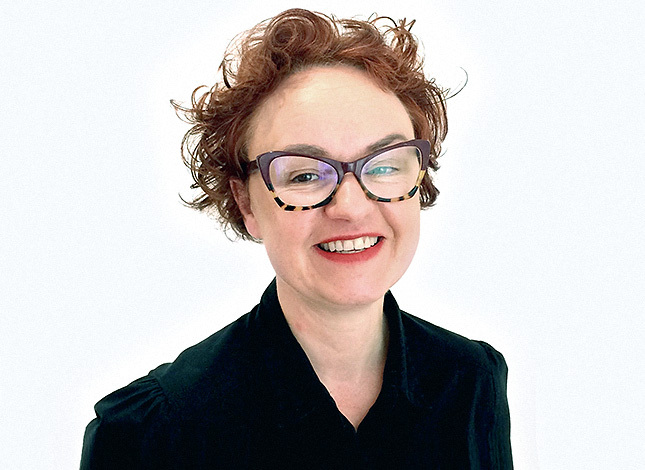 Hazel has 25 years experience in design practice, research and education including setting up one of the first postgraduate courses in Service Design in the world. She currently delivers a programme on Change by Design to 120 Queen’s Young Leaders through the University of Cambridge. Working with people and organisations, Hazel helps them see the world from a client perspective and helps them navigate change and create more ‘human-centred’ experiences. She has worked with government departments, schools, student associations, hospital consultants and the legal profession – helping them put people first and think creatively and optimistically about the future. Hazel holds degrees from Edinburgh University, Dundee University and the Royal College of Art, London.